So another review from me today. I want to show you this lovely long retro style round neck chiffon dress from www.sammydress.com. Sammy dress is global online fashion retail company which offers wide selection of different dresses, clothes, accessories for every occasion. Their prices are very affordable and they ship worldwide. So about the dress I recieved from http://www.sammydress.com. 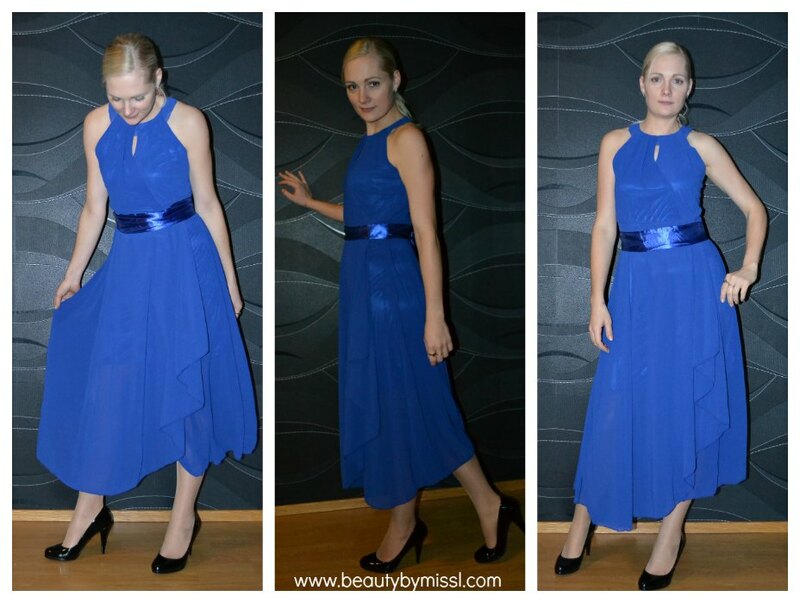 This chiffon dress looks very simple, but yet very elegant. Since I am 175cm tall then it is not floor-length dress for me 🙁 It currently costs €11.33 / $15.28 on Sammy dress and so I wasn´t hoping much quality from it. But I was actually amazed how well made it is. There ain´t no loose threads and it fits me well. Love it! So what do you think about my new lovely chiffon dress from http://www.sammydress.com ?